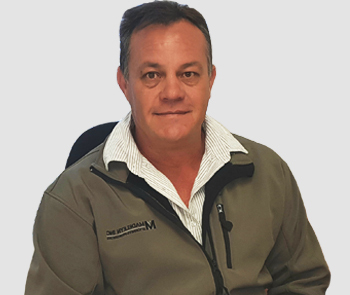 Henry Madeleyn is the Founding Director of Madeleyn Incorporated and founded the company in 1997 in Vredenburg. Henry completed his Baccalaureus Procurationis at the University of Pretoria in 1993. He was admitted as an attorney in 1995 and as a conveyancer in 1997. Henry practises in both the Durbanville and Vredenburg offices. Niekie completed his Baccalaureus Procurationis at the University of the Free State in 1995. He was admitted as an attorney, conveyancer and notary in 1998. He practises in our Vredenburg office. Nigel completed his Baccalaureus Procurationis at the University of the Western Cape in 1995. 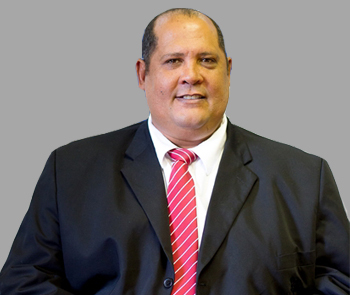 He was admitted as an attorney in 1997 and practices in our Vredenburg office. 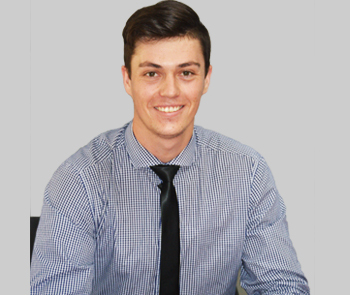 Ernest is the youngest Director at Madeleyn Inc and heads up the Durbanville High Court Litigation Department. He has extensive knowledge and practical experience in family law and divorces and is well acquainted with arbitration in all fields as well as the PIE eviction Act. 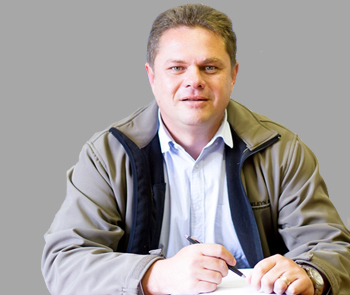 Theunis obtained his Baccalaureus Procurationis at the University of the Free State in 1993. He was admitted as an attorney in 1995. 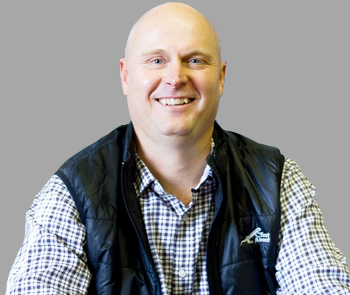 After he completed his articles at a reputable Bloemfontein law firm he as an attorney at Maree Gouws Inc. in Welkom in 1996 where after he was promoted to director in 1999. He served as Managing Director of the firm from 2007 to October 2016. 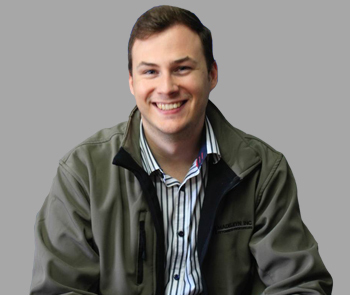 Theunis joined our Vredenburg offices during November 2016. 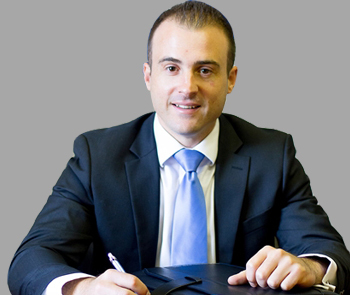 He specializes in civil and criminal litigation including family law, RAF and disciplinary hearings at schools. 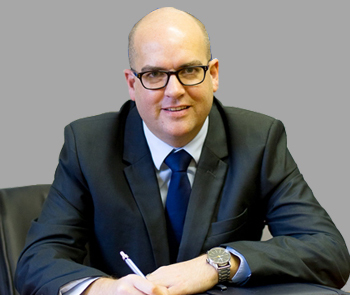 Gareth is a professional assistant practising in general civil litigation with a speciality in personal injury claims, including but not limited to, Road Accident Fund claims and Medical Negligence. Gareth attained his personal injury experience by first articling at De Vries Shields Chiat (DSC Attorneys) whereafter he practised as a professional assistant at Sohn and Wood Attorneys. Both firms specialising in personal injury and having strong names in the field. Over and above the aforesaid he has gained invaluable experience in general civil litigation for both plaintiffs and defendants by practising at Madeleyn Inc. on two separate occasions, this being his second stint. 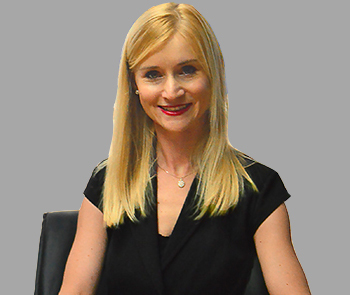 Leandri is a professional assistant practicing in the conveyancing department of our Durbanville office. 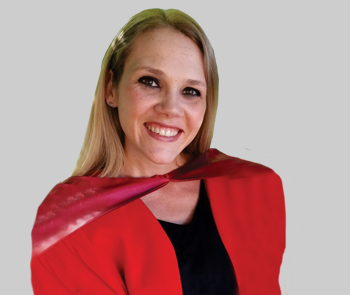 Leandri specialises in Property Law and Conveyancing. In addition she also attends to notarial work, the drafting of Wills and estate planning as well as the winding up of deceased estates. Eugene completed his LLB at the University of South Africa (UNISA) in 2015 and completed his articles of clerkship at our Durbanville branch. Elzaan has extensive experience in teaching and research in the academic environment as she has been lecturing law students at the University of Stellenbosch and Unisa since 2007. She is also a qualified attorney and notary who practiced as director at a Bellville law firm before joining Madeleyn Attorneys. She is an expert in Labour Law and completed her doctoral dissertation in Labour Law at the University of Stellenbosch in 2017. 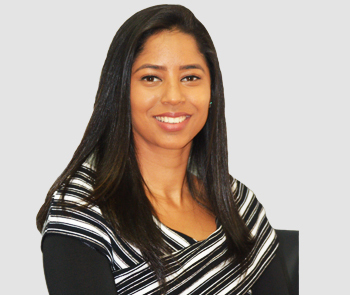 She practices in our Labour Law department and is based in the Durbanville office. Andro obtained his LLB degree from UNISA and is currently completing his articles of clerkship in the Litigation department of our Vredenburg branch. Andre-John is currently studying towards an LLB degree from UNISA while completing his articles of clerkship in the litigation department of our Durbanville branch. 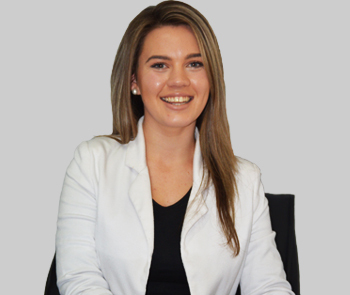 Liana is currently studying towards an LLB degree from UNISA while completing her articles of clerkship in the litigation department of our Durbanville branch. 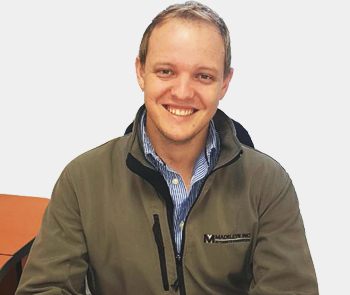 Roxanne obtained his LLB degree from the University of the Western Cape and is currently completing his articles of clerkship in the Litigation department of the Durbanville branch.